The Rebel Sweetheart. : Preparing for Hagupit | A Globe Telecom Public Advisory. Preparing for Hagupit | A Globe Telecom Public Advisory. In this regard, Globe Telecom advises its customers in Eastern Visayas to take necessary measures in preparation for the super typhoon. The telecommunications provider urges its customers to charge their cellphones and other mobile devices, in case the weather anomaly causes extended commercial power failure. The company suggests customers may also opt to buy alternative source of energy such as power banks and rechargeable lamps with USBs. 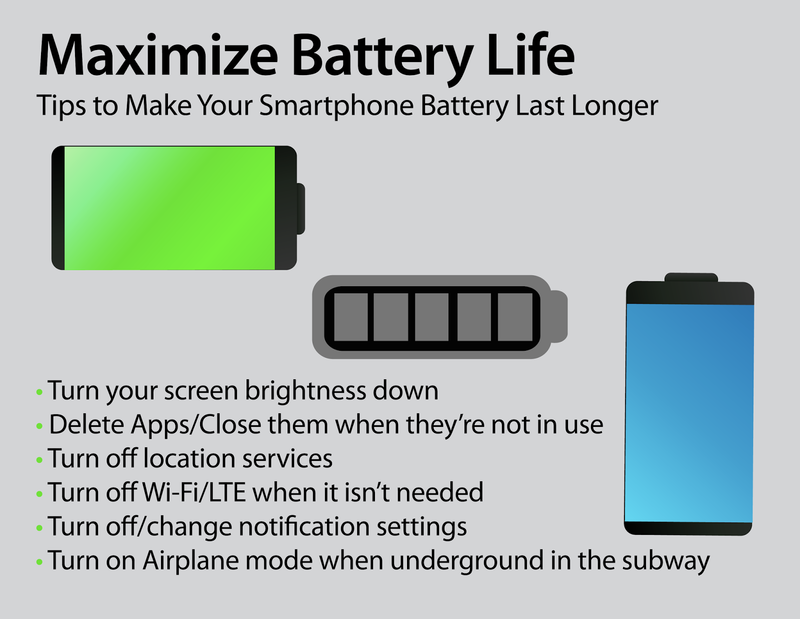 Make your smartphone's battery last longer. 1. Log off or turn off unnecessary mobile apps or at least disable push notifications for nonessential apps. 2. Turn off unnecessary radios such as GPS, bluetooth and wifi. 3. Switch off vibrate function and utilize ring tone instead. 4. Turn off sync function. 5. Dim LCD screens and shorten screen timeout. 6. Minimize notifications and use phone only when necessary. Stay safe! We forget there is still bad weather elsewhere in the world. Sounds like you're all prepared! Keep Safe--Nothing worse then a huge storm and no way to communicate! That is absolutely crazy. I can't even begin to imagine how intense that's going to be. Keep safe and dry sis, sobrang lakas nga po ng bagyong ito. Dito po sa amin walang ulan pero ng lakas ng hangin, nakakatakot. This company is amazing and i’m so amazed on what they did to all their customer. Their public announcement and their tips is so helpful and talagang nakakatulong. Thanks for sharing this info sis. Take care always sis. Hope you will be okay. Big storms can be scary but maybe also brings some good changes. I hate how some batteries die so fast, I end up having to buy tons! Stay safe. I remember the days of hurricanes, long before the days of cell phones. It's nice that you're sharing the list. I remember the pre-storm feelings well. We had huge hurricanes in south Florida that required preparation. Stay safe.